We’re an authentic, local team. Let us show you around. Same friendly folks, just a different set of services to help you. 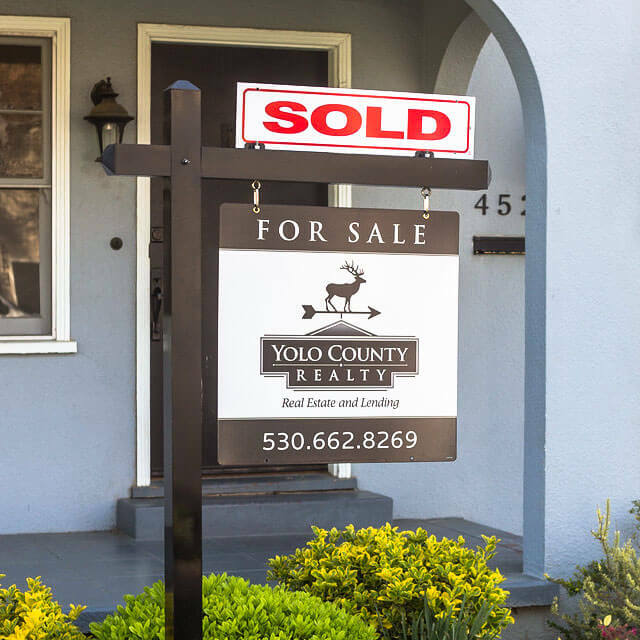 Welcome to Yolo County Realty. 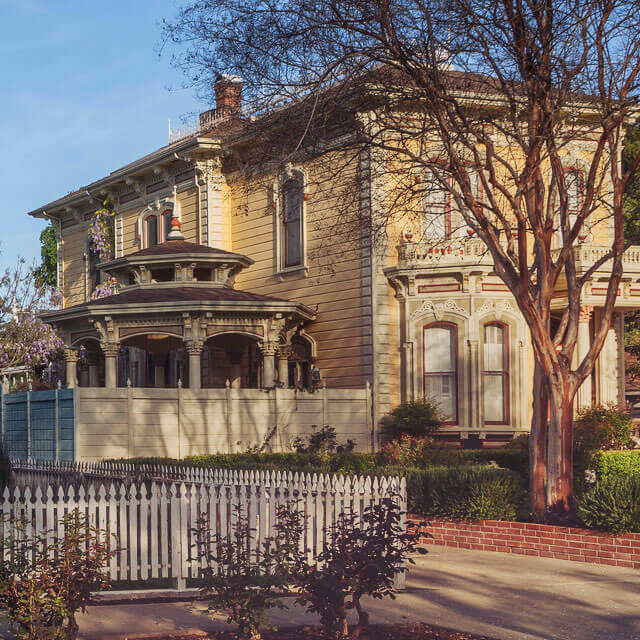 Whether you are searching for your next home, selling your current home or seeking a loan from private lending sources, Yolo County Realty is here to make the process simple and enjoyable. We look forward to meeting you. Finding your place means more than just buying a house. Let us help you find that perfect place. Use the resources on this site to help you take the first step in finding the place - the home - of your dreams. Knowing the local market, pricing strategies and audience appeal, these are all critical to successfully selling your home. We can help you be a smart seller and put that “Sold” sign on your house. As the longest operating real estate agency in Woodland, no one knows the area better. Let us show you around. Working with a locally owned business ensures that important decisions are made by people who live in the community and feel the impacts of those decisions. Compared to franchise chain operations, locally owned businesses share a much larger portion of their revenue back into the local economy, enriching the whole community. We’re true locals. Let us show you around. We offer truly local knowledge and insight, the kind of insight that makes a home buying or selling experience extraordinary. 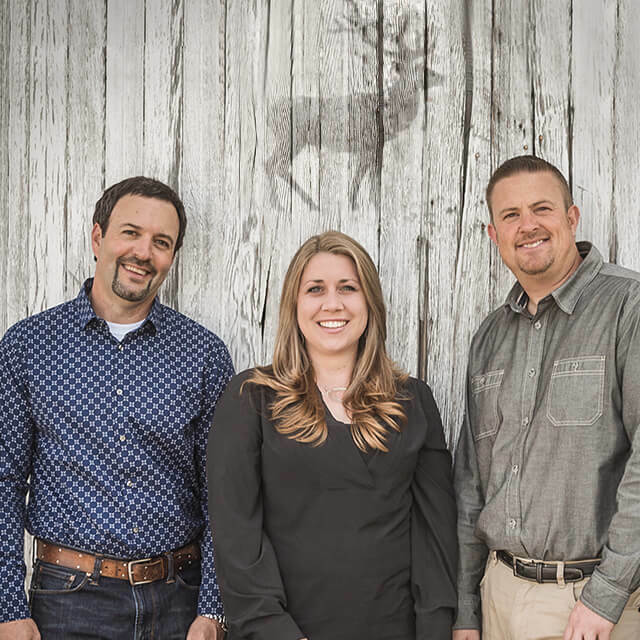 Before you decide to work with a national chain or franchise, consider working with Yolo County Realty—an authentic, local team.